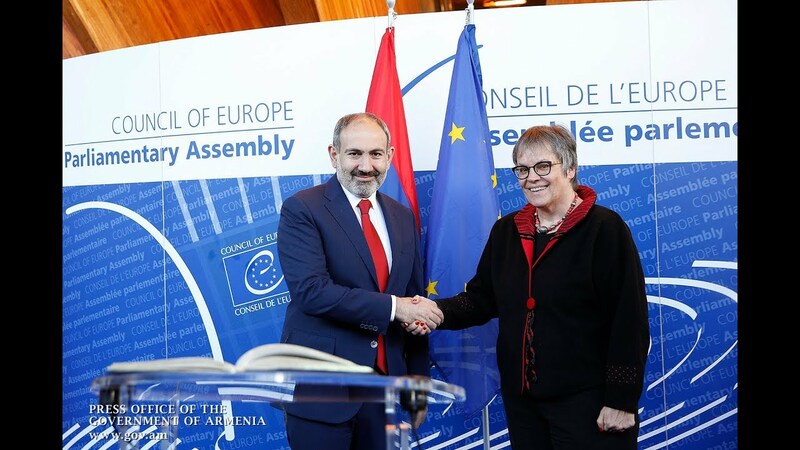 Armenia is close to finalizing the ratification of the Comprehensive and Enhanced Partnership Agreement (CEPA) with the EU, a lawmaker from the ruling parliamentary faction My Step said on Saturday, dismissing the critics’ remarks that the proposed liberalization of visas will cause many citizens to leave the country permanently in search a political asylum in Europe. In an interview with Tert.am, Victor Yengibaryan, also a former president of the European Union in Armenia (2006-2018), described the political climate in Armenia as absolutely peaceful and politically stable to give any ground to such concerns. He also ruled out any obstacles in the process, noting that the ratification procedures are in line with the assigned timeframes. “Our relations with the EU are developing dynamically. The plan of actions will be approved soon to serve as a guideline for us in the years to come,” the lawmaker added. In his words, the critics are either unable or politically unwilling - or just lack the necessary knowledge - to observe the positive dynamics. Addressing the visa liberalization process, the lawmaker said he finds the country “technically ready” for the start of the dialogue (to which the EU members have to give their consent to get the process under way). He noted that in 2018, twofold less Armenians applied to the EU migration authorities for a political asylum compared to the previous year. “Everything is peaceful in our country. and there are no grounds to stay there permanently as opposed to Ukraine,” he added.